This is a three-part series on creating the perfect Greek/Skyr/strained yogurt. This first post establishes the range of variation in commercially-available varieties. The second installment will focus on the chemistry of yogurt; and third on refining the recipe for the perfect homemade Greek yogurt. Only one non-fat Greek yogurt and Skyr per store: 0% tastes like sour putty. Why would I pay to extract the flavor and nutrition? Besides, I need a thick layer of blubber to stave off the perpetually chilly San Francisco weather. More protein per kcal than whole milk (about 0.05): Greek yogurt is made by straining off the sugary whey. If the ratio becomes worse, something has gone horribly wrong. Notably, this rules out Strauss and Trader Joe's tubbed whole milk yogurt; they cheat by adding cream to nonfat yogurt. Shame on them. All yogurts vary in price and tartness. The straining process adds an extra dimension of thickness. 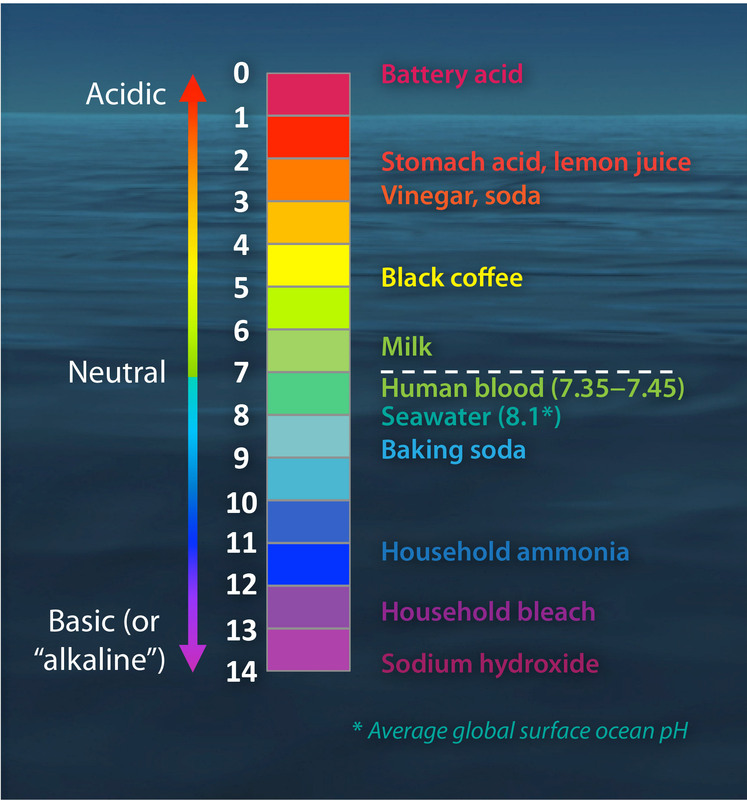 Price is measured in dollars per deciliter and tartness is measured as pH. Although thickness is a rheological property (yogurt is thixotropic), I don't have a rheometer (or even a viscometer) lying around. Water content might offer a reasonable proxy, but it would make me very sad to desiccate my precious foodstuff. Thus, we will settle for density. Let us first define standard temperature to be "normal refrigerator temperature." At varying times (i.e. whenever I became hungry), a 100 mL sample of yogurt was massed on a gram scale and then its pH measured using low-range, high-precision pH test strips. This process was repeated several times and the results averaged. The samples were then copiously salted and summarily consumed. Tartness vs pH Small changes in pH significantly affected perceived tartness, but this is expected since pH is on a log scale. Oddly enough the Trader Joe's yogurts tasted subjectively more tart than the other varieties despite having a higher pH than, for instance, the more neutral tasting Fage, Chobani, and even Siggi's. Perhaps this is due to the lower thickness? One might imagine that thicker → less dispersion → less dissociation of hydrogen ions (or opportunity for perception thereof). This might warrant a follow-up study *pats belly*. Greek Yogurt vs Skyr Skyr is effectively just particularly thick, expensive Greek yogurt. Save yourself a few dollars by dehydrating Fage or Chobani. Flavor Differences Among Brands For the most part, outside of pH, density, and fat content, I cannot tell the difference among brands. The only exception was Stonyfield which is from organic "grass-fed" cows, which tasted somewhat like plastic (I guess the cows must have been eating astro turf?). Flavor consistency is a moot point, though, because each brand has a unique (pH, density, fat) triple. On the bright side, it means that optimizing homemade yogurt will be easier. Price: Homemade vs Store Bought As a baseline for price, the consumer wholesale price of whole milk in my area is $0.10/dL. If we assume a conservative 4x reduction in volume during straining, we could make our own yogurt for under $0.40/dL ($0.68/dL for organic). Bacterial Cultures S. thermophilus, Bifidus, and L. acidophilus are ubiquitous. Skyr tends to feature the former more prominently than regular yogurt. Other common additions—particularly to non-nonfat yogurt—are L. paracaesei and L. rhamnosus. Preliminary reading suggests that L. rhamnosus is added for its probiotic effects. I'll try to provide a more detailed treatment of cultures for The Perfect Greek Yogurt Part II: Yogurt Science. If you had to ask me, the ideal yogurt has a density of 1.07 g/mL, about 4% milkfat, and moderate tartness. And, of course, lots of salt. Organic is nice to have, but the planet is probably f*cked anyway, so I'll be dead long before antibiotic-induced cancer sneaks up on me. Of course, reducing environmental impact is a Good Thing™ and cows are rather resource intensive. If there's a Part IV to this series, it'll be about creating a pure soy strained yogurt—both ethically pure and without bogus thickeners and sweeteners. For now, I'll stick with Whole Foods Organic 3.5%. Q: How long did it take you to eat that much yogurt? A: Just a few weeks. I go through two tubs a day if that's all I eat. It was a real joy, though. I love yogurt almost as much as I love Rust, and I love Rust more than almost anything. But maybe that's just the microbes talking . A: It's healthy enough and easier to prepare than non-evil meal beverages. After I discovered the wonders of full-fat yogurt and realized that it wasn't too difficult to make, it was only a matter of time before I dove down the rabbit hole. I also seem to like fermentation for some reason. Ladokun, O. and Oni, S. (2014) Fermented Milk Products from Different Milk Types. Food and Nutrition Sciences, doi: 10.4236/fns.2014.513133. Huang, R., Wang, K., and Hu, J. (2016). Effect of probiotics on depression: a systematic review and meta-analysis of randomized controlled trials. Nutrients, 8(8), 483. Sheih, Y. H., Chiang, B. L., Wang, L. H., Liao, C. K., & Gill, H. S. (2001). Systemic immunity-enhancing effects in healthy subjects following dietary consumption of the lactic acid bacterium Lactobacillus rhamnosus HN001. Journal of the American College of Nutrition, 20(2), 149-156.